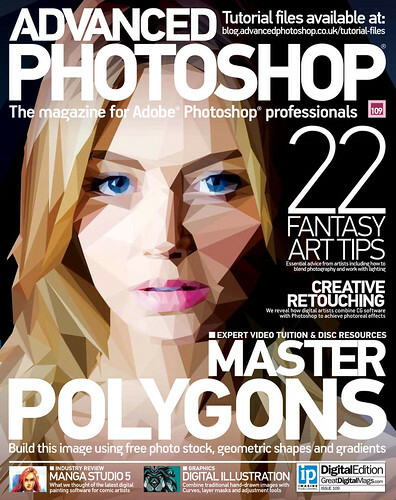 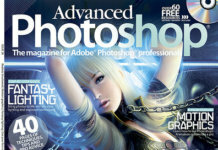 Download the free version of Advanced Photoshop magazine 2013 may issue 109. 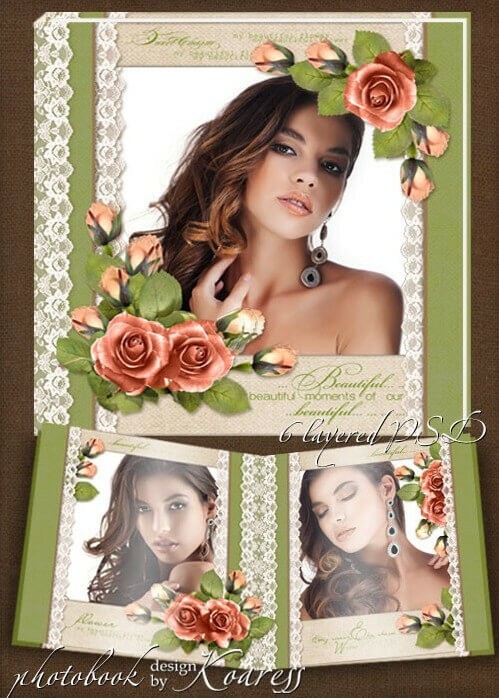 Here you will find the best photo montages in the popular editor, and how to choose the appropriate tools for processing your images. 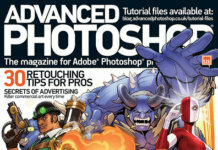 To become a Pro in Photoshop, you need to know a lot about internal tools and program settings. 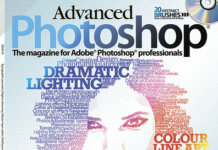 This issue will help you choose the right styles, layers, etc.